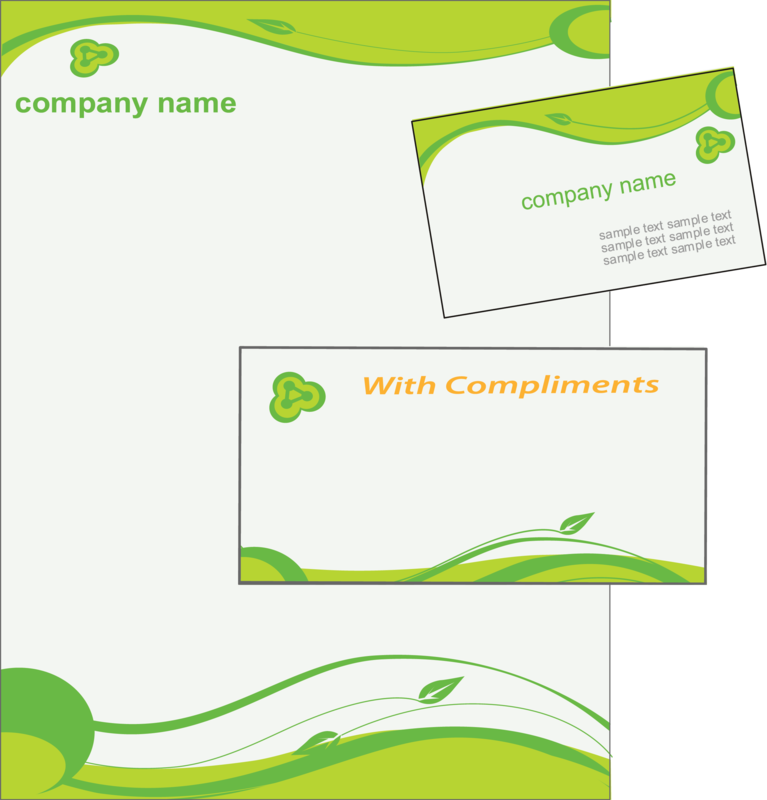 Letterhead, envelopes are the most important communication via between your company and your customers. Prescribed letterhead can create a firsthand impressive look about the company to your prospective clients. 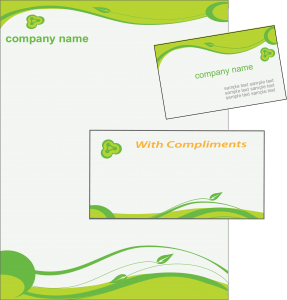 "Show your brands in using corporate stationary"
A well framed letter head printing involves creating a sensible logo with simple appealing layout and colour that match the product or service that is offered by the company. 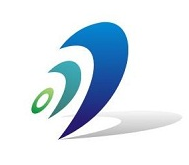 We create letter heads that warranties creative design concepts and brings superb layout.